We have a full service Kitchen Design Team at each and every one of our ten retail locations. Our Design Team will be happy to meet with you to discuss your kitchen needs. We will come out to your home to measure your space, to ensure that you will have the kitchen of your dreams. Contact one of our designers today! Our bath department at each store has a team that will help you design your bathroom with efficiency, whether you are designing a master bathroom, a half-bathroom, or anything in between. We have multiple bathroom fixtures on display at each location, plus the ability to special order an unlimited number of options. Contact one of our designers today! The flooring options you have are almost limitless. Whether you are looking for carpet, tile, vinyl, wood, or something else we can satisfy your flooring needs. We will help coordinate installation of all our flooring products so there is no worry to you. Stop in today and check out our large array of flooring options or contact one of our flooring specialists today! Each of our ten retail locations has a window & door showroom with a qualified design consultant to help you with your project. If you are looking for the most stylish or the most energy-efficient option we have what will work best for you and your home. Contact a Window & Door Project Specialist today! Whether you are looking for pressure treated decking or low maintenance Trex Decking we have what will best suit your needs. 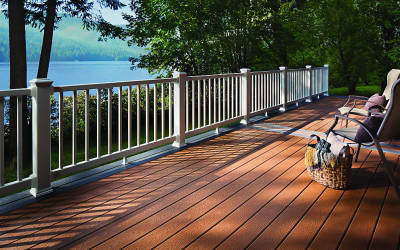 With many styles, colors and options to choose from we are your decking headquarters. Don't forget about railing to complete your perfect outdoor space. Contact one of our Deck Designers today! 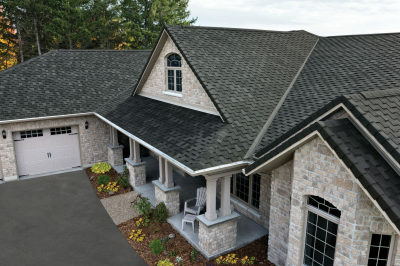 Is it Asphalt Shingles or Metal Roofing you are looking for? We can help with whichever you'd like. If you don't know which is best, our experts can talk with you and explain the benefits of each one. With many styles and colors to choose from we can help you with the entire job. Contact one of our Roofing Experts today!